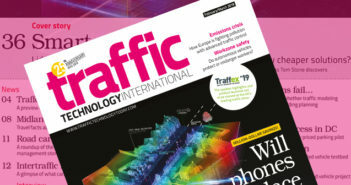 The Texas Department of Transportation (TxDOT) has been awarded US$50m in federal grants to pay for critical infrastructure improvements needed to address safety and connectivity in one of the state’s primary oil-producing regions. The US Department of Transportation (USDOT) has awarded the new funding for Texas under its Better Utilizing Investments to Leverage Development (BUILD) transportation grant program. 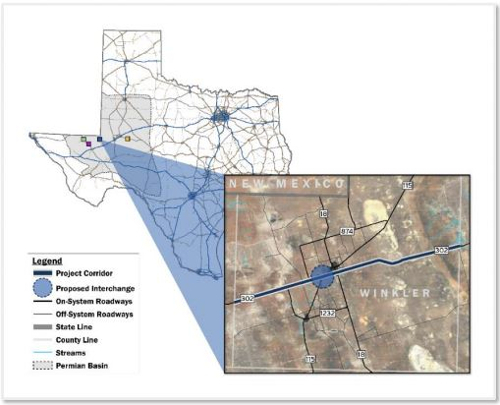 TxDOT will spend the new investment on two major projects in the booming Permian Basin region, with the aim of helping the state, and the rest of the USA, to have safe and improved access to the area’s oil and gas reserves. The continued increase in energy-resource activity in the Basin is creating significant damage to roads from water, sand, equipment and big trucks, creating a safety issue for all drivers in those areas. As such, TxDOT has announced an historic investment throughout the Permian Basin over the next 10 years through its Unified Transportation Program (UTP). The UTP includes plans for more than 1,700 miles (2,736km) of improvements to strengthen pavements, add shoulders, and create extra lanes for passing and travel. The new funds will also be used to address safety. 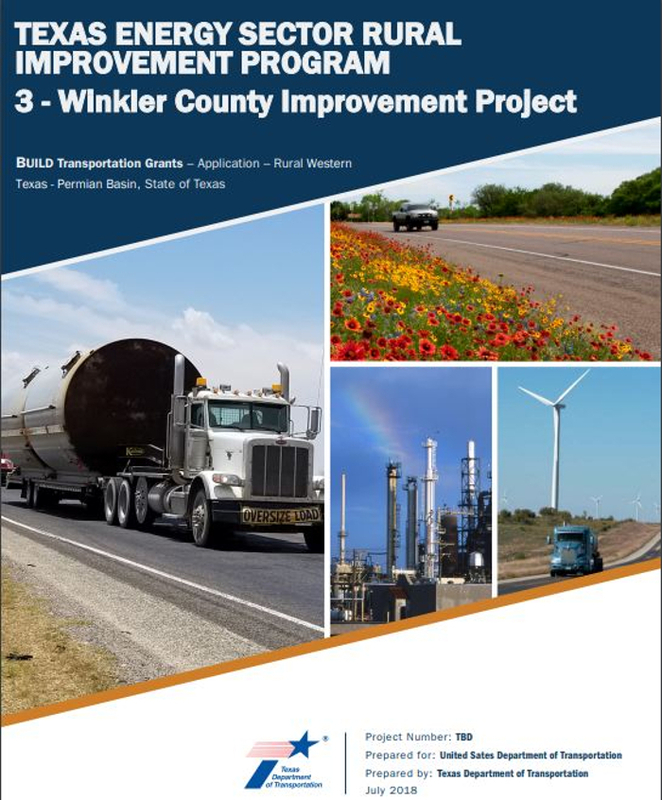 • The Glasscock County and Reagan County Improvement Project, which will replace the existing four-way stop with an overpass at SH 158 and SH 137, and improve SH 137 west of Garden City, within the Basin. 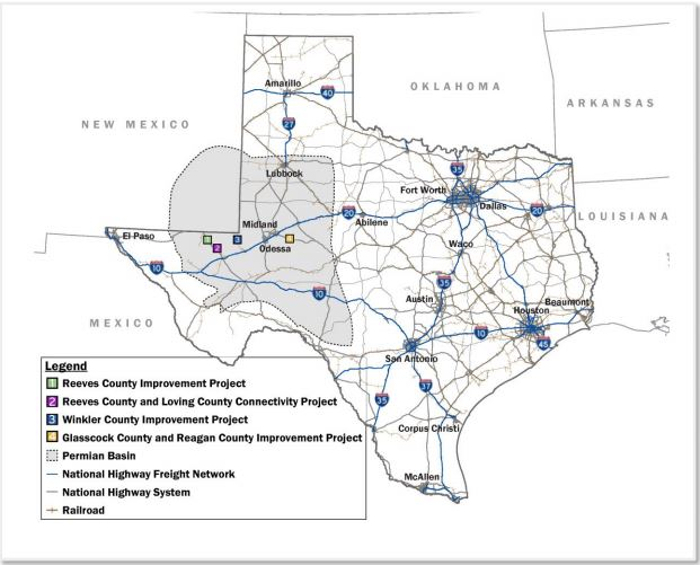 “We are grateful to US Secretary of Transportation, Elaine Chao, Senator John Cornyn, chairman Mike Conaway, and Congressman Will Hurd, for their leadership in securing these funds for our state,” said the Texas Transportation Commission’s chairman, J Bruce Bugg, Jr.
“The Permian Basin is a strategic asset, not only for Texas, but for the entire United States. 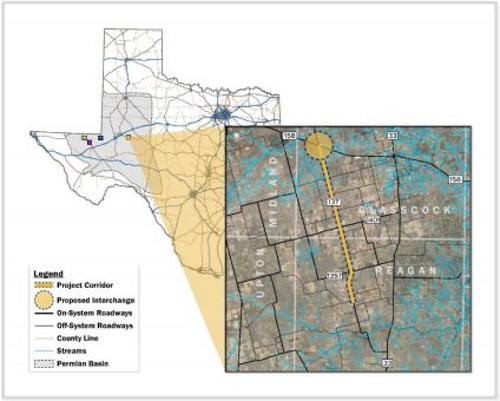 Governor Abbott has asked TxDOT to help ensure infrastructure needs in the Permian Basin are made a statewide priority. 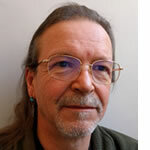 These BUILD grants will be a huge boost in the furtherance of that goal.